'We are delighted to welcome these incredibly talented individuals to the National Aquarium Board,' said John Racanelli, National Aquarium CEO. National Aquarium is pleased to announce the election of four new members to its National Aquarium Board of Directors, including Baltimore City Mayor Stephanie Rawlings-Blake; Exelon Executive Vice President/Constellation Chief Executive Officer Joseph Nigro; Rams Head Group President Kyle Muehlhauser; and IMPACTS Research & Development Chief Market Engagement Officer Colleen Dilenschneider. 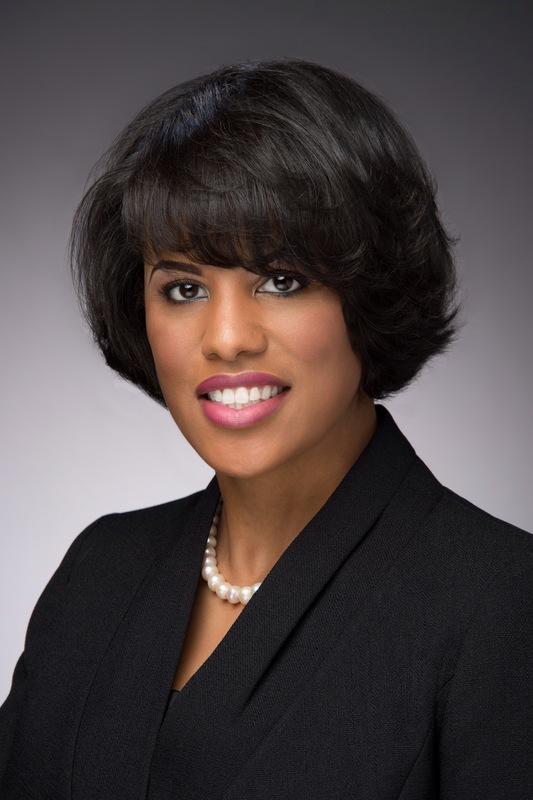 Mayor Rawlings-Blake serves as the 49th mayor of Baltimore City, Maryland, where she focuses on growing the city’s family population by strengthening city neighborhoods through improving public safety and public education. Mayor Rawlings-Blake was elected to a top leadership position in the Democratic National Committee (DNC) following the reelection of President Barack Obama, serving as secretary. She earned a Bachelor of Arts degree in political science from Oberlin College and received her Juris Doctor from the University of Maryland School of Law. She is a member of the Federal Bar Association and the Maryland State Bar Association. Joseph Nigro is an executive vice president of Exelon Corporation and CEO of Constellation, Exelon’s Baltimore-based competitive retail and wholesale business. He leads a team of over 2000 employees engaged in marketing and trading of energy-related products and services to customers in 45 states, the District of Columbia and Canada. 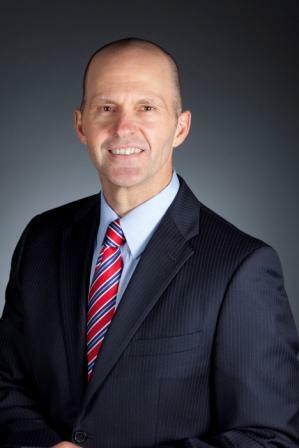 Nigro is a 25-year veteran of the energy industry; he received his bachelor’s degree in economics from the University of Connecticut. Kyle Muehlhauser is the president of The Rams Head Group, an Annapolis-based restaurant and entertainment company that owns and operates four restaurants and three entertainment venues in the Maryland region. Muehlhauser working side-by-side with his father and founder of The Rams Head Group, grew up in the family business and has more than 20 years of operations experience and nearly 400 employees under his watchful eye. Muehlhauser and his family have a long history of supporting the National Aquarium through the Chad William Muehlhauser Education Fund, which supports the Aquarium’s education outreach programs. Muehlhauser received a Bachelor of Arts degree in economics from the University of Maryland’s Robert H. Smith School of Business. Colleen Dilenschneider is the chief market engagement officer for IMPACTS, a global leader in predictive intelligence. 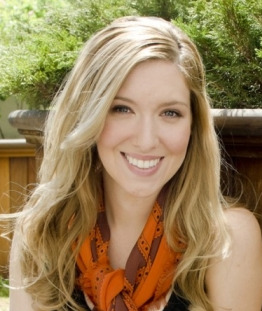 Dilenschneider is widely regarded as an expert in millennial engagement and nonprofit marketing. Utilizing IMPACTS’s proprietary data that both identifies and predicts trends in market behavior, Dilenschneider helps nonprofit organizations, such as the National Aquarium, build and maintain affinity with audiences essential to their long-term success. Dilenschneider has published numerous articles in both the nonprofit and general market media and is a frequent speaker and contributor to prominent webinars and conferences. Dilenschneider is a graduate of The University of Chicago and holds a Master of Public Administration degree specializing in nonprofit management from the University of Southern California. National Aquarium is a nonprofit organization whose mission is to inspire conservation of the world’s aquatic treasures. It champions environmental initiatives by engaging with visitors, volunteers, education groups and schools to actively participate in the preservation of the world’s natural resources and living systems. National Aquarium delivers meaningful experiences through its living collections; science-based education programs and hands-on experiences in the field from the Chesapeake Bay to Costa Rica; and partnerships and alliances with like-minded organizations around the world. For more information on National Aquarium, visit http://www.aqua.org.